When Lady Daniels' marriage is on the rocks, she decided to take a break from her husband. 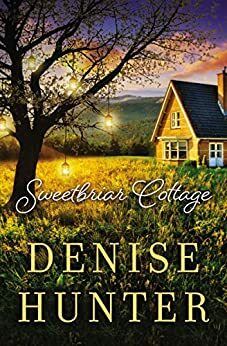 However, she needs someone to watch over her youngest son, Devin while she is working on her memoir about her relationship with her older son, Seth. Lady decides to take an ad out for assistance, when S arrives to help out. S is works like Mary Poppins for the Devin and becoming a confidante and trusted friend for Lady. However, everything is not what it looks like and the friendship becomes sour when secrets unfold. What secrets is "S" keeping? What is S's relationship with Seth? Will Lady be able to figure out her life? An interesting read that kept me in suspense the entire time even though the secrets ended up being very predictable. 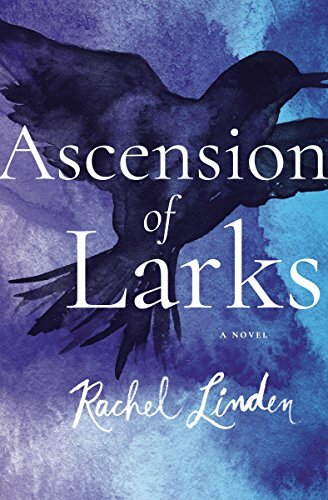 The story is more of a cozy read as nothing exciting or titillating every happens. I would be open to read other works by the author. 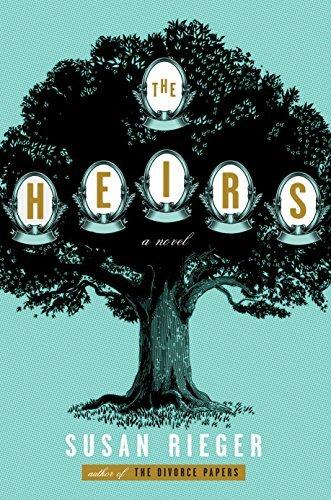 After their father, Rupert Falkes, dies his five adult sons find their inheritance threatened when a woman sues their father estate, claiming she has two sons by him. While the brothers are still reeling from their father's death, they feel betrayed by the turn of events. However, their mother, Eleanor seems to be calm and cool even under pressure of the claim. Eleanor even believes that they should give some of the money to the "other" sons. The novel follows the quirky cast of characters as they deal with Rupert's death. Who is this mystery woman? What secrets is the family hiding? A quick and interesting read with an unexpected ending. A good read for the beach with the complex and interesting characters. But it lacks much of a story line; if you rather read more about character details, than this book is for you. 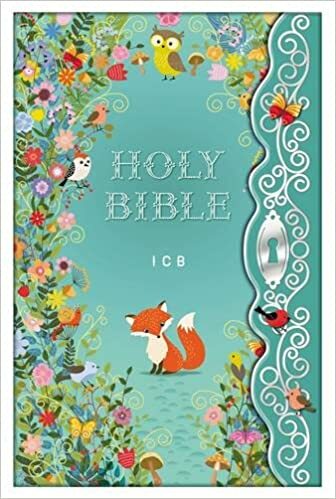 The beautifully garden illustrated bible is targeted little and young girls to read the full text of Scripture using the International Children's Bible translation. The cover is coated with glitter and foil which makes it perfect for children. The book also includes 24 colorful pages of study and a guide on how to personalize. A well-made edition that can be passed on from generation to generation. Little children are known for asking tons of questions, many of them very silly but sometimes very cute. 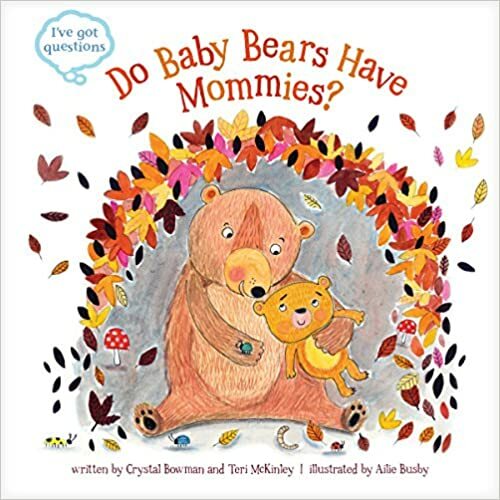 This beautifully illustrated book will help your little one answer some of their most pressing questions in a cute but informational way. A perfect read for any child! A beautiful Scandinavian blue creme nail polish which was perfect for the Spring weather. The nail polish provided full coverage and last two days before chipping. I recently found this limited edition blush in my collection and thought I would add it in rotation. Granted, I haven't even a dent in any of my currently 30 open blushes -- but one has to treat themselves, right??? Like the other Tarte blushes, this one is also infused with Amazonian clay that was naturally baked by the sun. It promises a 12 hour fade free finish and with a wide range of finishes such as satin, shimmer, and matte. The dermatologist tested blush is formulated without parabens, triclosan, mineral oil, phthalates, sodium lauryl sulfate, and gluten. Unlike a few other blushes I have tried, this blush has a more powdery/chalky texture. It didn't last a full 12 hours on me and while it has a nice matte pinkish mauve color, I had to really blend it in to avoid a chalky look. While on search for a new mask to try, I came across this brand. It seemed interesting enough and got good reviews. The single use pack comes with powder and all you need to do is add water and stir. The cup has enough for 2- 3 uses and I learned the hard way, to separate out some powder in another container so you can use the rest for another time. If you use too much water, the mask will be too watery and if you use too little water, the mask will be very dry. Each cup has a special “star” ingredient and Charcoal is known for controlling sebum. After removing the mask, most of the mask came out in one clean pull; my face was soft, smooth and looked radiant. I am definitely hooked and can’t wait to try the others. Antonio is a law student who is trying to provide for his young family. 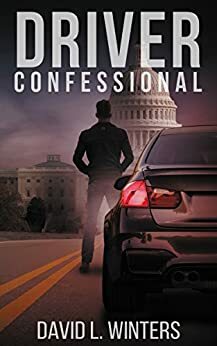 He becomes a part time driver for a ride share program in DC. Antonio is known for good lucks and his gentle and warming manners. When a mysterious woman enters his world, he is thrown into the world of secrets and violence. Antonio will have to rely on his police officer brother, Rocco and his friends to help solve a murder. Who is this mysterious woman? What does she have that is so important? 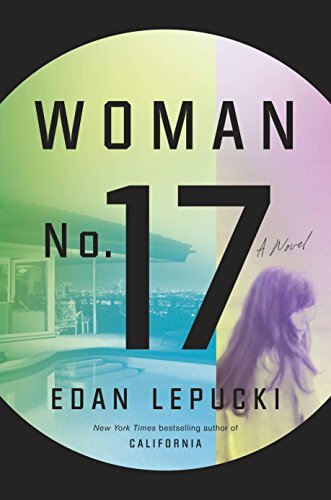 The novel was a quick read with an interesting premise. However, it failed to deliver. The characters fell flat and the dialogue felt fake. I felt at times that the author was being a bit preachy and the novel had racial undertones. The beginning the book was interesting but towards the end but the book just fizzles out. The sweet scented body wash is packed with aloe vera, vitamin E and shea butter to leave skin soft and smooth. The creamy body wash gives ample lather. It has a soft sweet scent that lingers on the skin for an hour. The sweet scented body wash is enriched with 30% aloe, vitamin E, and mango extracts. It promises to nourish, moisturize, and clean skin while gently scenting the skin with a “tropical scent”. I found the body wash to produce a sufficient lather but I wasn’t really wowed by the performance. My skin wasn’t any softer or moisturized and the scent was very weak.